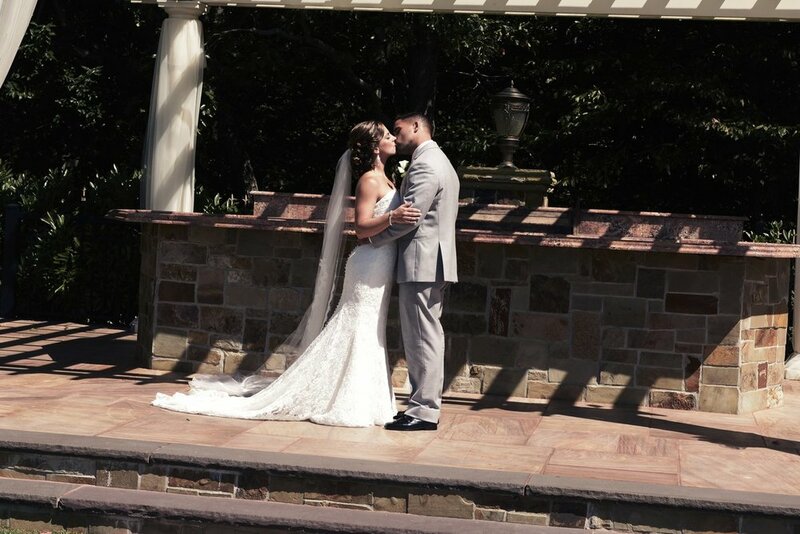 ""The Vivian gown was not only gorgeous, but comfortable as well! I was able to dance and move in my gown from 8 am to 1 am with no problem. this gown made me feel as elegant and classy as I ever imagined on my wedding day. A big thank you to Michelle Roth for this gorgeous creation and for contributing to my picture-perfect wedding day!"